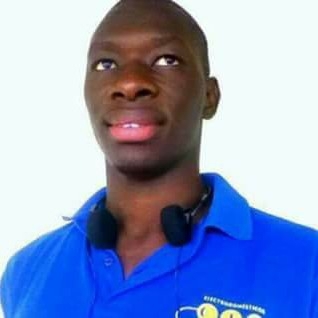 The State's case against Alhagie Abdoulie Ceesay, the Teranga FM radio station Managing Director, is so weak, the Justice Minister had to concoct fraudulent charges against the 25-year old radio journalist. It appears that we have not won the fight against mercenary judges employed by the tyrannical regime of Yaya Jammeh because the High Court Judge presiding over the case of Alhagie Abdoulie Ceesay is as biased and unprofessional as the mercenary judges before him - the likes of former Justices Wowo and Emmanuel Nkea of Nigeria and Cameroon respectively. As it can be recalled, the two faux judges fell from grace which ended with the former being jailed for three years and the latter fled The Gambia before the dictator could get to him which would have landed him in jail too. The radio journalist is facing a seven count charge comprising of six counts of sedition and a count of publishing false news. The state is accusing him of sending images of the Gambian dictator with a gun pointed at him to someone who identifies herself as a Protocol Officer, but who is actually a state security agent who has been spoon-fed by the notorious National Intelligence Agency to fabricate stories that are found to be incoherent and outlandish even to the layman. Weak evidence notwithstanding, the State has, through the Justice Minister, Mama Fatima Singhateh, and the Director of Public Prosecution, instructed the newly minted mercenary High Court, Judge Mohammed Dan Azumi Balarabe, to ensure railroad an innocent journalist whose only crime is to read the news in the local languages for the majority of his illiterate listeners get the news in the local vernacular. It is obvious that the tyrannical and corrupt regime of Yaya Jammeh would like to continue keeping the citizenry in the dark. 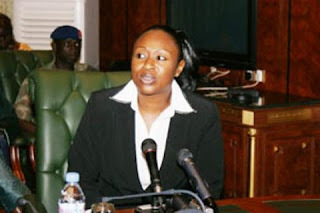 During cross examination, the second prosecution (PW2) Fatou A. Drammeh said that when the images of the dictator were transmitted, she was scared because it reminded her of the December 30 attack on State House. When the defense counsel Comber Gaye-Coker objected, the judge overruled her objection. When the defense witness was caught lying about her submission and requested that the evidence be admitted, the judge refused and the defense ask for an adjournment, the Judge again refused. 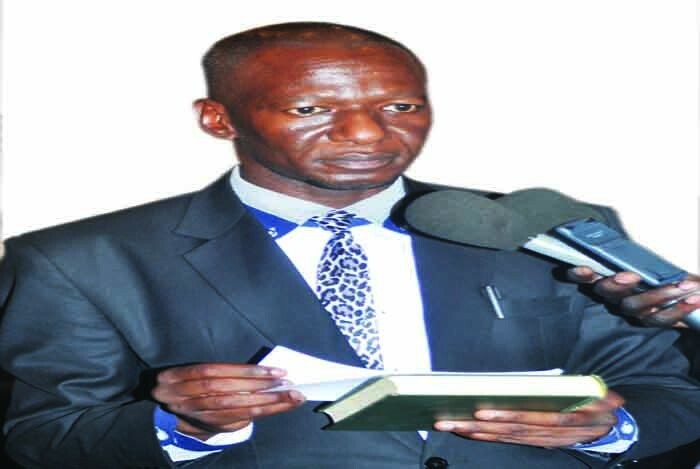 The defense counsel, at this point, reminded the judge that he had no problem granting the prosecution an adjournment previously, the response from the judge was that he was being paid by the Gambian taxpayers to work and so the court must proceed. Alhagie Abdoulie Ceesay is a young radio journalist who is a target of a regime that has no tolerance for journalists. His trial is a travesty of justice who is being railroaded by the state using the Justice Minister, Mama Fatima Singhateh and a judge-for-hire named Judge Mohammed Dan Azumi Balarabe who earlier overruled the admission of the torture evidence of the accused.